Eden became a childbirth educator because she believes that parents have the right to make informed decisions about their births. Her work as a doula and midwife’s assistant, along with her personal health journey, fostered a healthy respect for appropriate medical intervention when full information and options are provided to families. As a certified cooperative childbirth educator (CCCE), Eden views birth as a normal, physiological process. She offers comprehensive classes that cover strategies for coping with normal labor and the appropriate use of medical interventions in any birth setting. Group classes are offered through Pregnancy & Parenting and Stork & Cradle. If you are interested hosting small group classes (minimum 2 couples) in your home, please contact Eden to discuss rates. Eden also offers private, in-home childbirth education and/or breastfeeding classes. Private, in-home childbirth education classes are $500 for two, 2 ½ hr. sessions. 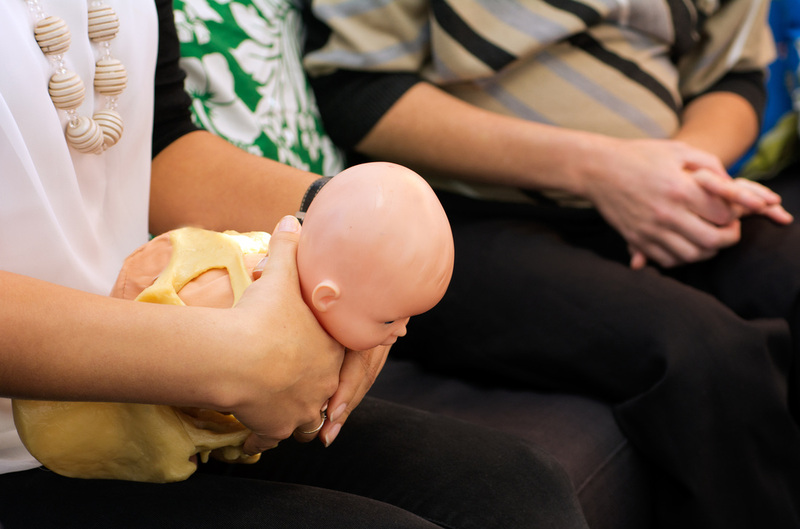 Private breastfeeding preparation classes are $300 for one 2 ½ hr. session. Interested in booking more than one service? Please contact Eden for more information about available discounts.